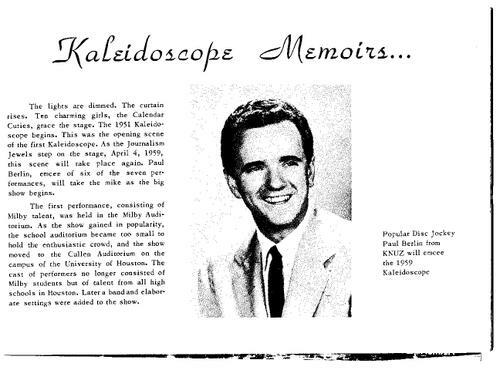 Here is the "inside cover" blurb that gives info about how the Kaleidoscope started and had progressed by 1959. For those whose eyesight is diminishing, there is a larger print version transcribed in the "Memories..." thread to the left. Does anyone have the 1958 or the 1960 program?